 Fantastic deals, offers and discounts for you - and help to support the Lake District Foundation too! MyCumbria is a membership scheme from Cumbria Tourism exclusively for residents with a CA or LA postcode and those who work in Cumbria. 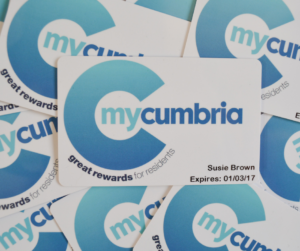 A MyCumbria card entitles you to a whole range of fantastic deals, offers and a wide range of discounts across the whole county for an entire year. The scheme aims to reward, inform and simply remind residents what fantastic attractions, restaurants, leisure facilities and shops we have to enjoy across our fabulous county. For an annual membership fee of just £20 you, your friends and family will be entitled to everything from buy one get one free, to percentage discounts to kids go free, MyCumbria has it all. And for every card you purchase using the link below, Cumbria Tourism will donate £5 to the Lake District Foundation. There are currently over 240 offers available to card holders, and Cumbria Tourism are working hard with local businesses to provide new routes to markets and we are helping local residents to enjoy and experience the high quality of Cumbrian products, attractions, food and drink and retail offerings we have in the county. So start saving today! To purchase your card for only £20, and to support the Lake District Foundation too, sign up online.